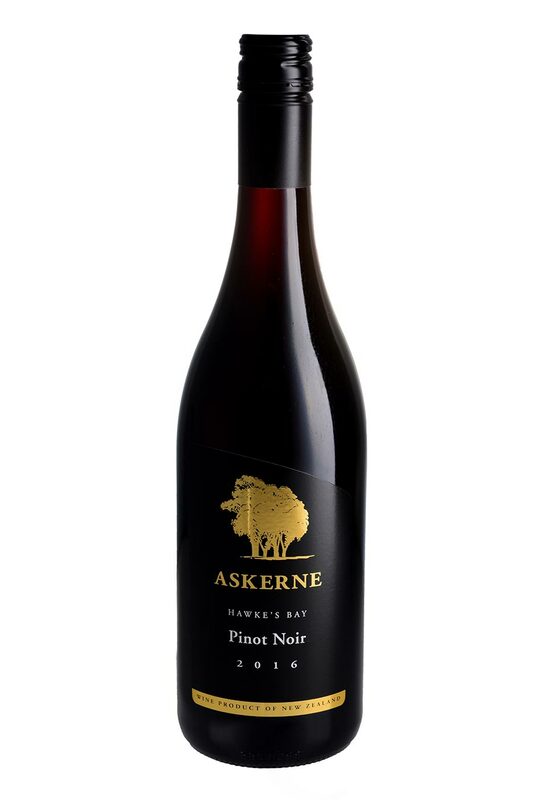 The Pinot Noir was grown on the heavier soils on the upper terrace of Askerne Vineyard. The fruit was harvested on the 2nd of April 2017 at around 23 brix. It is predominatly 667 & 777 clones with Abel, 5 and 10/5. It was fermented in tank then aged for 10 months in French oak Barrels (40% new). Pale red with a violet hue. Toasty and sappy notes on the nose with an enticing dark cherry and strawberry fruit compote note. The fruit and winemaking combine to provide a wine of lightness, delicacy and interest. On the palate there is a deceiving level of power, delivered in unison with the usual subtle Pinot Noir flavours and layers of complexity. drink now or cellar for three to four years.